Otherwise known as Charm City, Baltimore is a melting pot of everything from food from all corners of the world to a myriad of cultural attractions and museums. As with many metropolitan centres, the pace of life here can be relentless and a break is sometimes called for. Luckily for you, the surrounding area and wider state of Maryland is home to some of the most beautiful countryside in the United States, including coastline and vast, sweeping National Parks. Read this handy guide on some of the best places to spend the day while you’re in Baltimore and get ready to unwind. 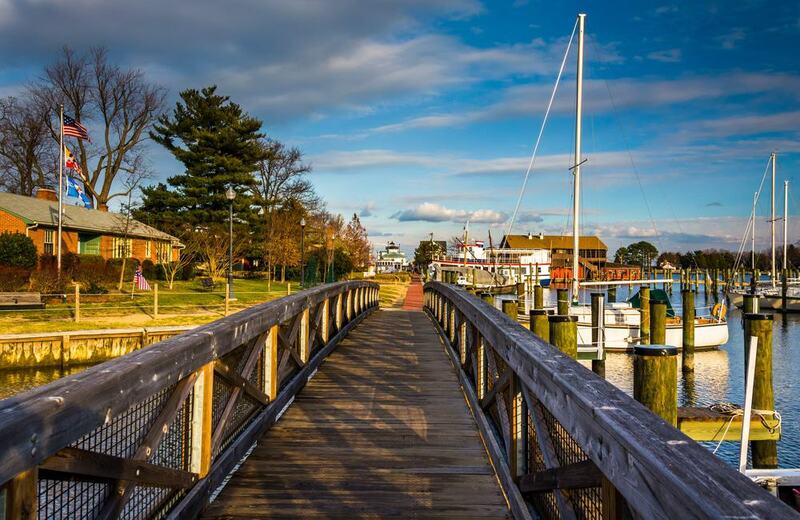 The charming waterside city of Annapolis is a mere 30 minutes from the city limits of Baltimore and is the perfect place to spend a day exploring one of the prettiest urban areas found anywhere in the state of Maryland. With cobblestone streets hiding quaint restaurants and bars around every corner and gorgeous boats bobbing along the waters of the Town Dock, you’ll be tempted to stay for longer than just a day. 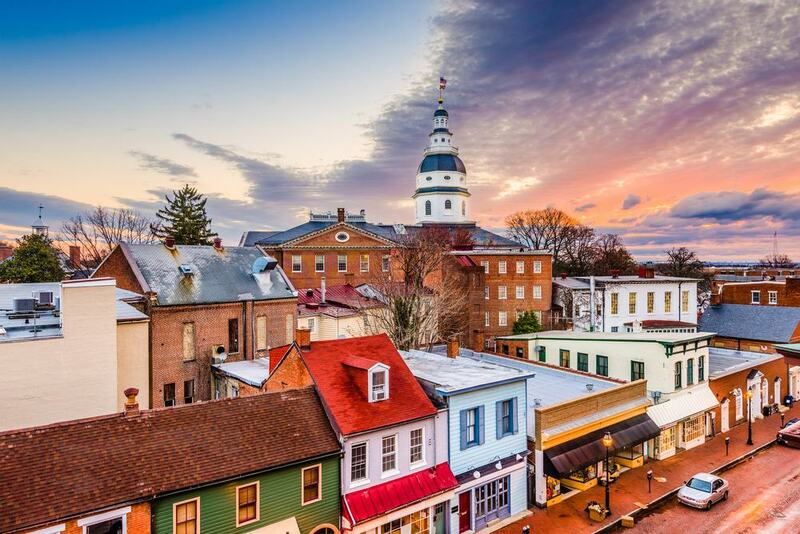 Once home to the United States Capitol, Annapolis is a cultural and historical hub, bursting with fascinating colonial destinations and stories which make it an ideal place for history buffs looking to learn more about America in its infancy. 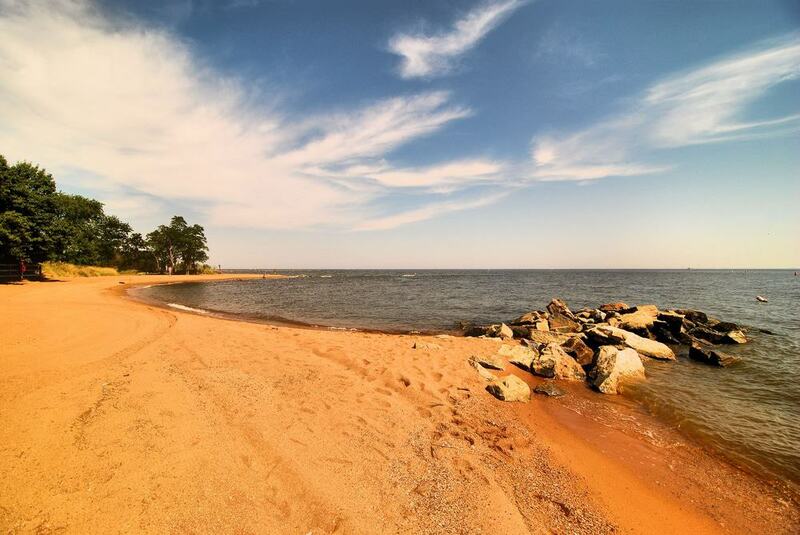 A stone’s throw away, just outside Annapolis, you’ll discover the enchanting and aptly named, Sandy Point State Park. Here, you can look forward to endless strolls along the sand down the extensive coastline, though the favourite beach itself is at one end of Chesapeake Bay Bridge where the views are nothing short of spectacular. Swing by the state park if you’re visiting Annapolis, or even spend the entire day at Sandy Point and indulge in the huge array of activities on offer, including fishing and hiking as well as obviously going for a swim. Arrive in summer to make the most of the beaches and get ready to leave the stresses of the city behind you. Even more charming than Annapolis, St Michael’s is a must-see destination for anyone looking to spend a quiet weekend at a beautiful seaside town away from the hustle and bustle of Baltimore. What’s more, it’s only an hour away, meaning you don’t have to spend more than a day exploring if you don’t want to. Full of galleries and antique stores, St Michael’s slow pace of life and quiet ambience makes it a popular place to go to unwind. If you’re looking to indulge a little, pay a visit to the St Michael’s winery or Lyon Distillery to get of some of the best wines and spirits in Maryland. The enormous Chesapeake Bay is so large that it almost divides the state of Maryland in half and as a result, it has an equally large number of attractive destinations on its shores. 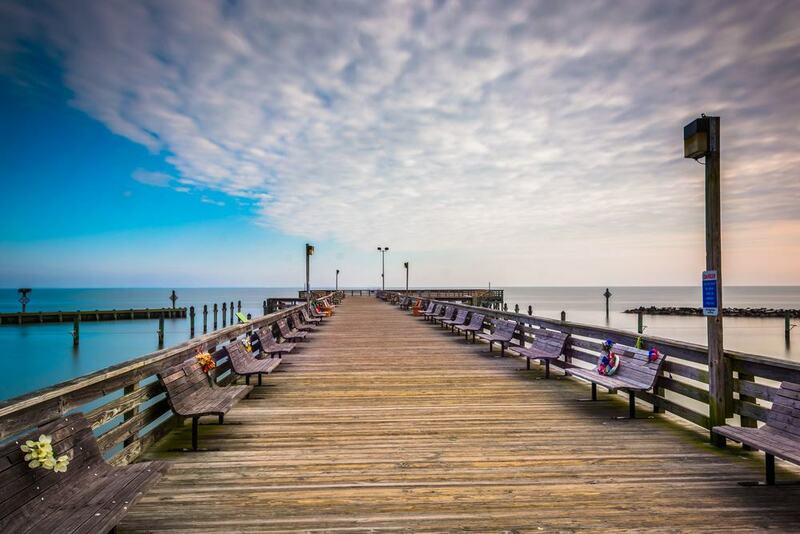 The resort town of Chesapeake Beach is a wonderful alternative to Ocean City because it’s only an hour away from Baltimore and is a perfect trip for both families and travellers alike. Indulge yourself in some of the finest seafood in the state coupled with magnificent bay views and explore the hidden bars and restaurants of the boardwalk – a pleasure to stroll along both night and day. 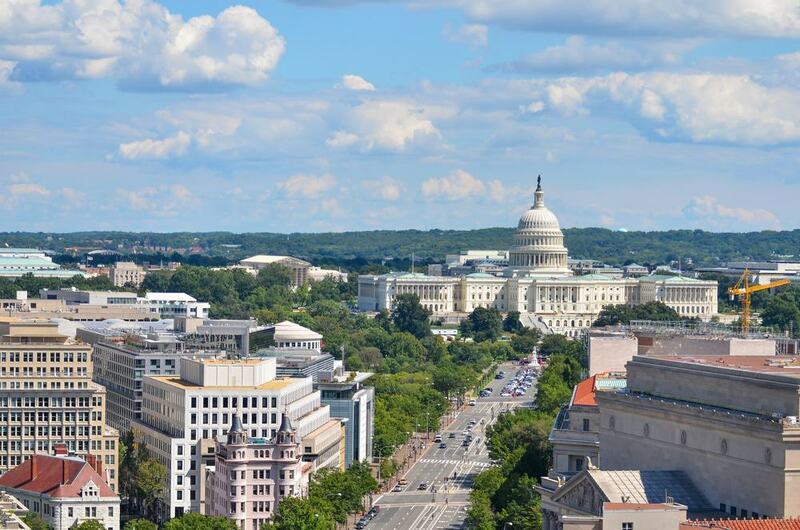 One for the city lovers who want to spend the day discovering what another large city has to offer, Washington DC is just over an hour from Baltimore and has a wealth of fascinating, historical and delicious entertainment to offer. Visit one of the many museums along the National Mall, or perhaps sample one of the constantly appearing restaurants offering the very best in food from all corners of the globe. One of the country’s most important cultural hubs, Washington is an ever-evolving and never-boring place to visit, even if its only for the day. 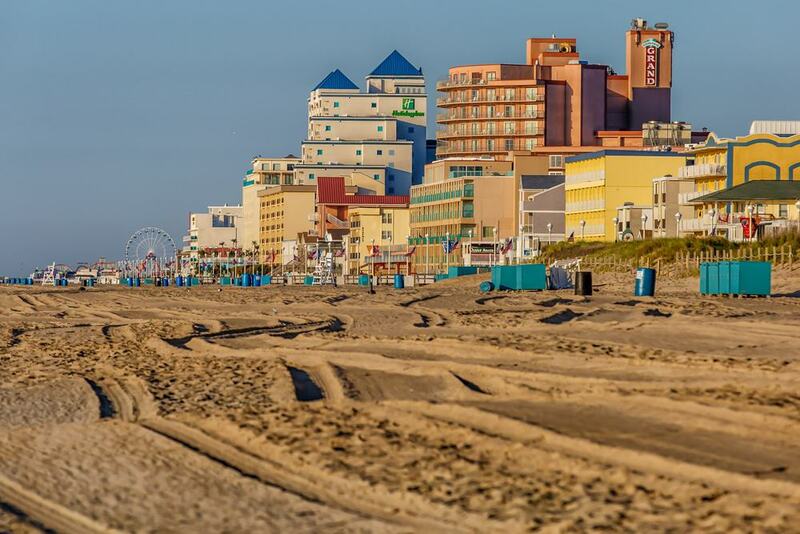 Without a doubt one of the more favoured beaches on the coast of the Mid-Atlantic, you’ll find a 10-mile stretch of beautiful public beach at Ocean City, as well as what is considered to be the best boardwalk in the entire country. Among the numerous things to do here include sampling some of the delicious local food served in the many kiosks along the beach, checking out free concerts and movies that are shown by the sea or simply spending the day getting lost on the sun-kissed boardwalk. You can also catch a tram between attractions if you’re pressed for time but whether you walk from spot to spot or not, you certainly won’t run out of things to do. 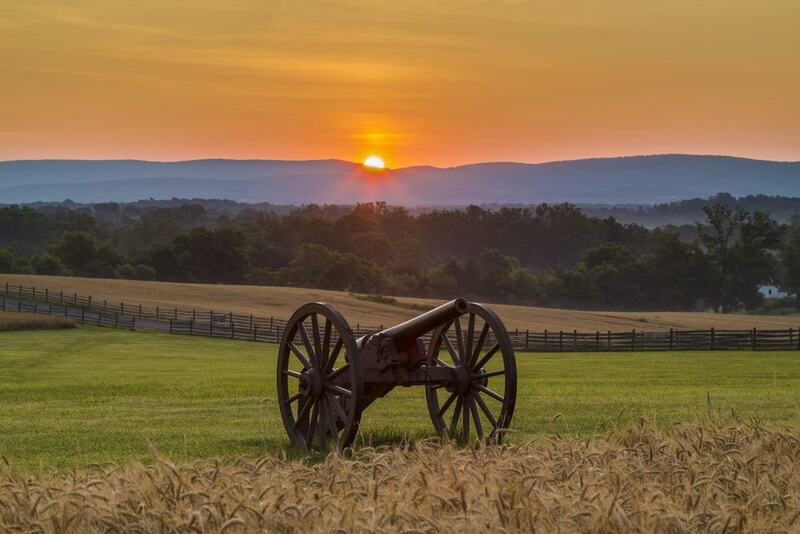 Best known for being the site of one of the most dramatic clashes of the Civil War, Antietam is in the beautiful countryside less than two hours from Baltimore and offers a serene insight into both the day of the battle and details about the war in general. 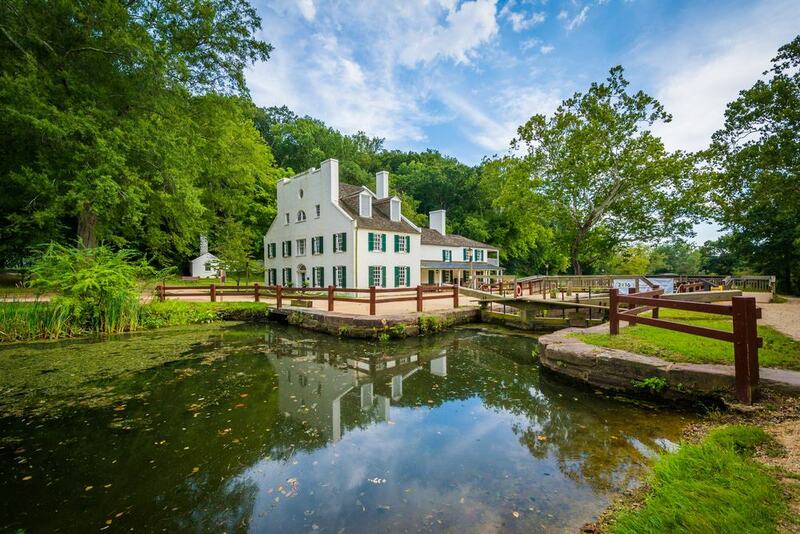 One of the most revealing activities is the eight-mile, self-guided route that takes you past Dunker Church, Sunken Road and Burnside Bridge, all pivotal points of the conflict that shaped the nation’s history. Maryland’s gorgeous reply to Napa wine country, Frederick is the only place to be if you’re looking to take a day trip full of beautiful vistas and sweeping countryside views, not to mention some of the best wine in the country. The wineries are all locally-owned and offer tailored tours for those with specific tastes and almost all involve spending time outdoors appreciating the scenery as well as the wine. 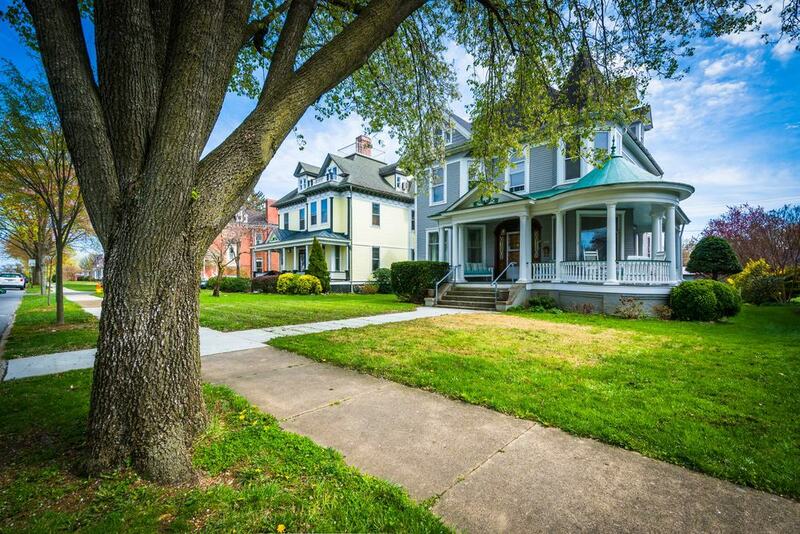 A day trip like this wouldn’t be complete without trying the Frederick Food Tour which gives you the chance to sample various restaurants and eateries in the nearby city of Frederick. Astonishingly close to Baltimore is one of the largest State Parks in Maryland and at a mere 20-miles, it’s easy to get to and is a world away from hectic city life. 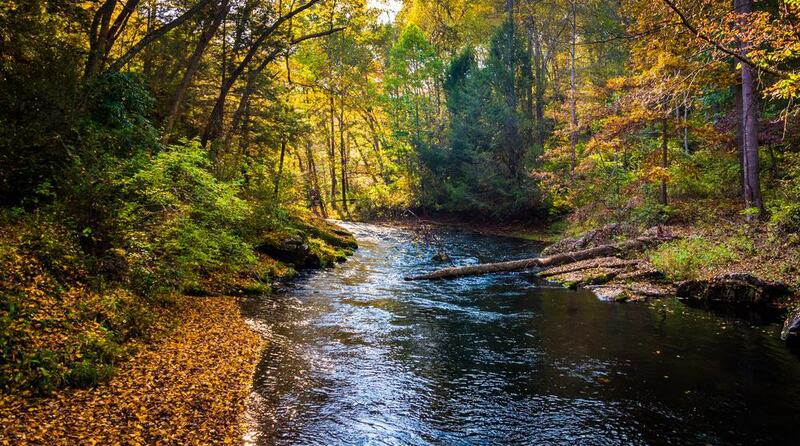 Containing over 100-miles of stunning woodland with different areas assigned for everything from running to fly-fishing, Gunpowder Falls State Park is a veritable outdoor adventure playground. Ideal for a day trip that takes you back to nature, the area also offers horseback riding, canoeing, kayaking and bird-watching, making it near impossible to experience everything in a single day. The beautiful forest, however, is so close to Baltimore that you can come back as many times as you like. This park is the culmination of many generations worth of transportation ingenuity based on the canals in the area, which now are open for the public to explore. The well-maintained towpaths on either side serve as walking routes for visitors and along the way you’ll have the chance to explore the many locks and lock houses that remain. For some truly remarkable canal architecture, visit the Monocacy Aqueduct, the 530 foot-long structure comprising of seven arched bridges is a spectacular sight to behold. 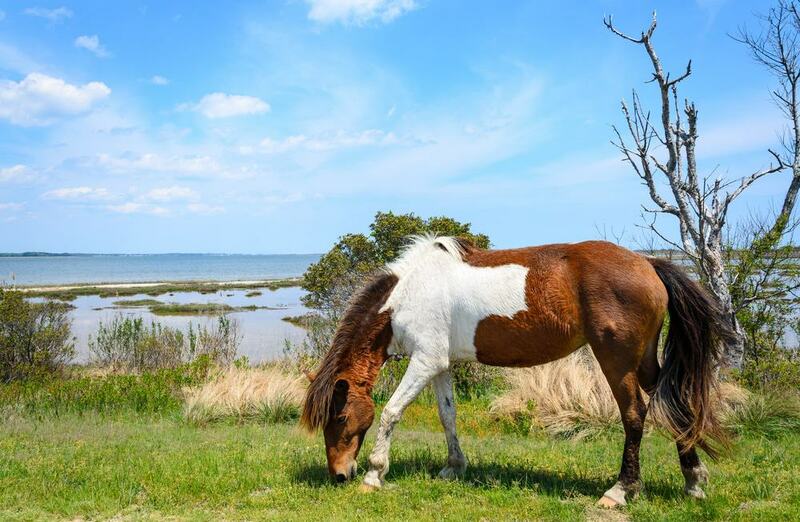 About eight miles from the nearby town of Berlin lies Assateague Island, an astonishingly beautiful and rugged, windswept barrier island off the Eastern Shore of Maryland. If you visit in the summer you’ll be treated to perfect conditions for swimming and surfing as well as some incredible views of the Atlantic and the assorted fauna on the island. The highlight of most visits will be catching a glimpse of the wild horses that live here, untamed and free to roam. Seeing the majestic animals in their natural habitat will make you feel as if you’ve stepped back in time to the age of pioneers the country grew from. 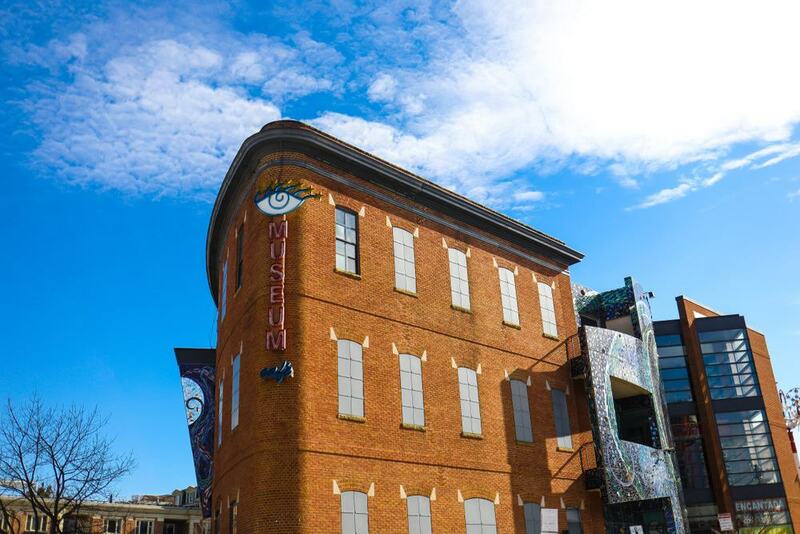 Though it’s within the Baltimore city limits, no visit to the Charming City would be complete without checking out the American Visionary Art Museum. Boasting a mixture of indoor and outdoor exhibits, the museum displays an eclectic range of works of art created by self-taught artists that are both from all parts of the world. The perfect day trip to leave you feeling curious and inspired, there’s something for everyone at this beautifully designed and thoughtfully curated museum. 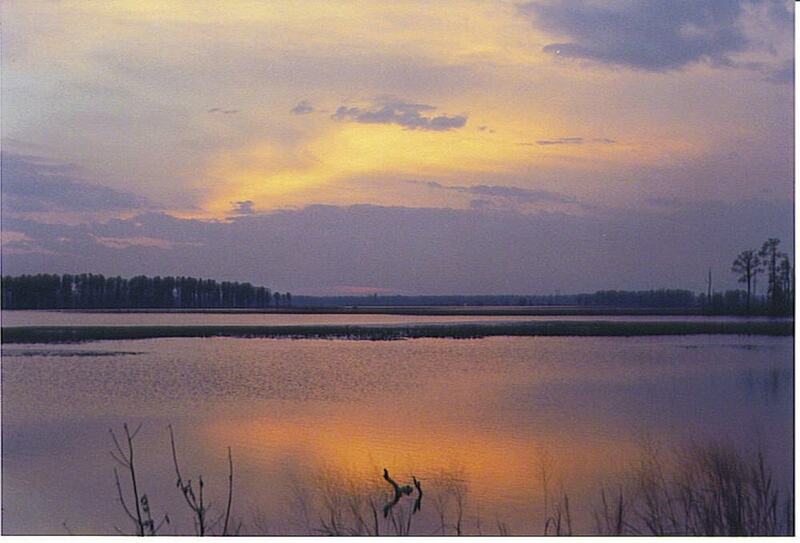 This vast nature reserve can be found on Maryland’s Eastern Shore just south of the town of Cambridge. The enormous area covers over 25,000 acres of wetlands, marshes and forests and is a veritable wonderland for all manner of wild, migratory birds and other critters, some of which are actually endangered and rarely seen elsewhere. Though at its most beautiful in spring and the fall, Blackwater Refuge is stunning all year round and never short of intriguing wildlife to look out for. Make the most of your visit on either one of the gorgeous walking trails or on the highly recommended Wildlife Drive. Get ready to experience one of America’s most iconic and thrilling days out with non-stop fun at Six Flags America. By far the nation’s undisputed classic theme park, you’ll find Six Flags in Upper Marlboro, not far from Washington DC. Ideal for families but also fun for travellers and groups who want to experience a slice of American theme park joy, Six Flags has something for literally everyone, from endless roller coasters and water rides, to restaurants, shopping and even live entertainment. Be sure to book early if you want to avoid queues during school vacations. 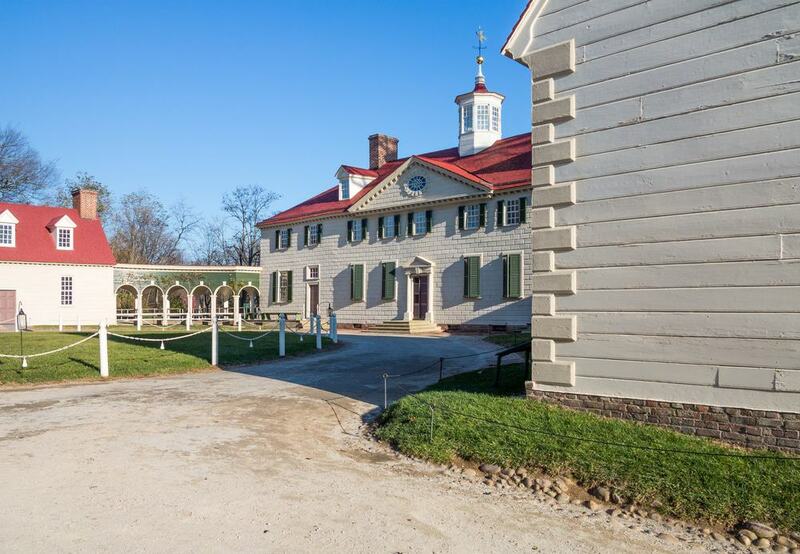 Mount Vernon is the place to be if you want to experience an electrifying fusion of contemporary urban culture. It’s actually in the center of Baltimore but with so many influences from all over the globe, it could well be on another continent. Bursting with intriguing and respected institutions like the Walters Art Museum and the Peabody Library, there’s a wealth of cultural history to be found here. Then there’s the exhilarating dining scene, offering everything from Spanish to Afghani cuisine and more. Make the most of being in Baltimore and end your day with a night out at one of the many progressive, trendy nightlife spots dotted around the neighbourhood.